Sir Patrick Stewart has said he hopes the massacre in Las Vegas – in which 59 people were murdered in a hail of bullets – could finally be the “spur” that will introduce gun control legislation in America. Stephen Craig Paddock took 23 guns into his 32nd-floor room at the Mandalay Bay Hotel and Casino on the city’s strip, before opening fire on crowds enjoying the Route 91 Harvest Festival below. The 64-year-old retired accountant from Mesquite, Nevada, murdered 59 and injured 527 others – he killed himself before officers stormed Room 135 in the gold-coloured glass skyscraper. Pressed for his thoughts on whether tighter gun controls are needed in America following the tragedy, which is the worst in modern US history, Sir Patrick told the Press Association: “It is such a vexing and frustrating situation. 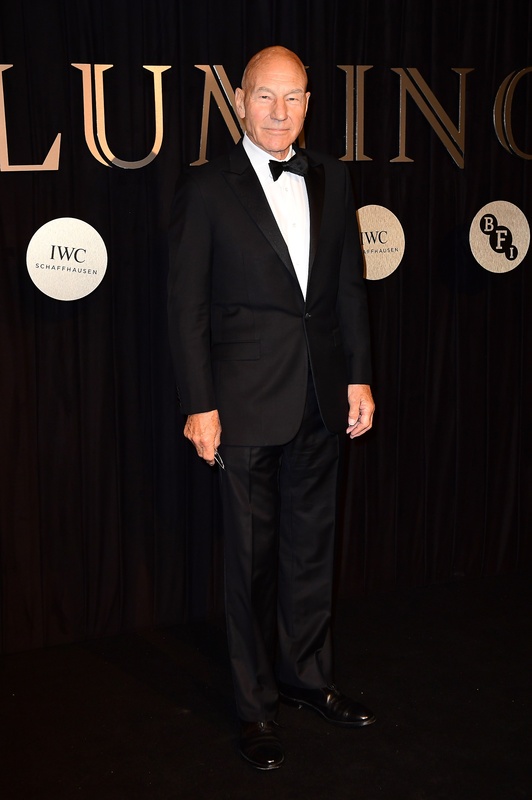 “America has meant so much to me in my life, it has given me a lot of very important things – including a wife,” he said on the red carpet of the Luminous BFI Fundraising Gala in London. “But this situation over guns and gun controls is very, very alarming. Quizzed on whether he thinks Donald Trump is a president that is capable of leading America, Sir Patrick simply said “no”. BFI governor and talk show host Jonathan Ross, when asked if Donald Trump is a guest he would like to interview, said he “might invite him on” if he was ever in the country. “He is such a peculiar human being and he seems to have mastered answering questions without ever answering questions, so I don’t know how entertaining it would be,” he said. 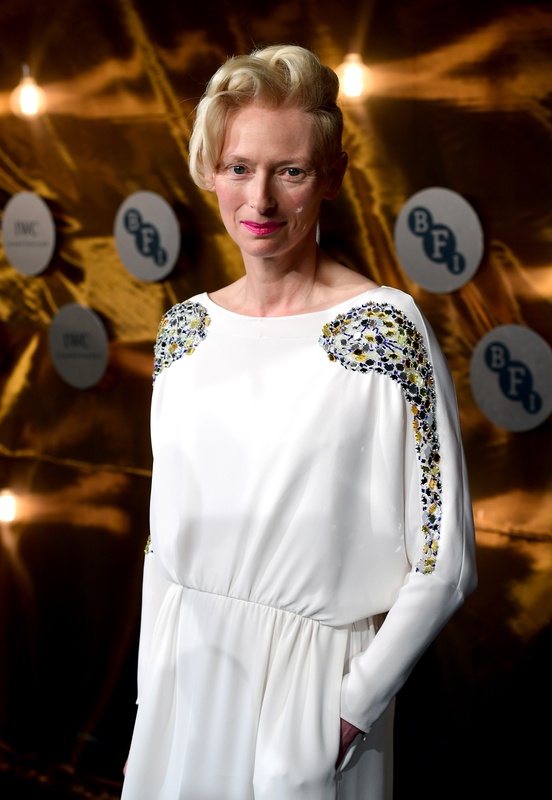 The fundraising gala, held at the City of London’s Guildhall on Tuesday, saw attendees including actress and Luminous guest speaker Tilda Swinton, director Tom Hooper, actress Romola Garai and TV presenter Stephen Fry walk the red carpet. In-keeping with the political theme, BFI chief executive Amanda Nevill, when pressed on whether Brexit may impact the UK film industry, said “film is a global activity” which trades across the world. “If you look at the list of credits, which we all leave before but we should stick and watch them, because there are names there and people coming from all over the globe to make it,” she said. The stars joined forces at the event to raise money for the film organisation and charity, and its Back The Future campaign, a new £1 million fundraising campaign to help ensure the industry’s next generation is inspired and given opportunities to grow and succeed.